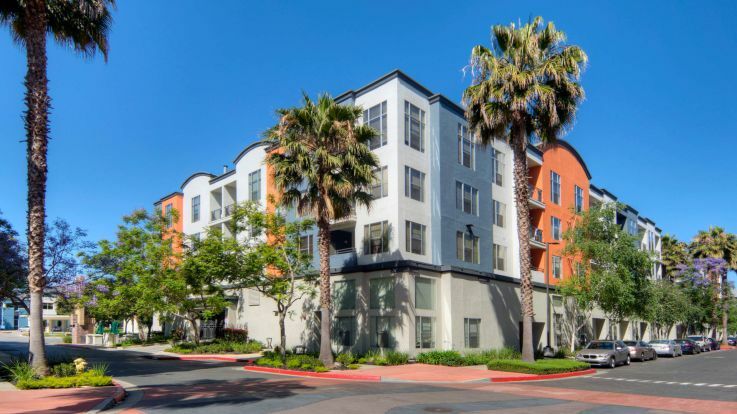 We know how rough that early morning commute into the city can be, so we’re ready to help you get a few extra minutes of sleep, because our Fremont apartments come ready with free garage and carport parking. In addition, we’ve got some other amenities that are just out of this world, such as an on-site Starbucks, a pool and hot tub, a 24 hour fitness center, and an on-site preschool. 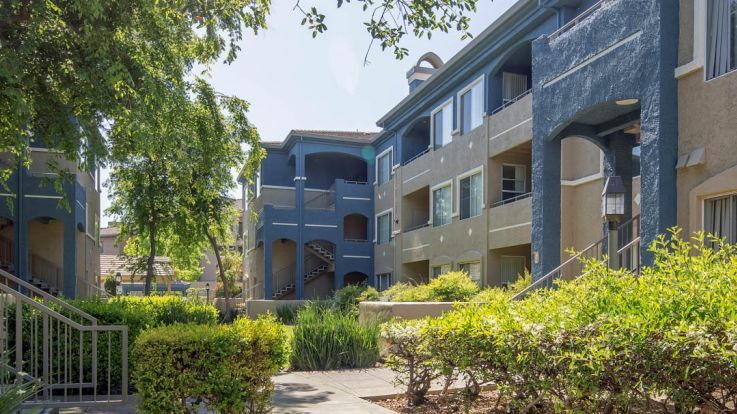 We can’t wait for you to see all of the incredible treats we offer here in Fremont, so come on down and let’s find you an apartment you’ll be glad to call home.